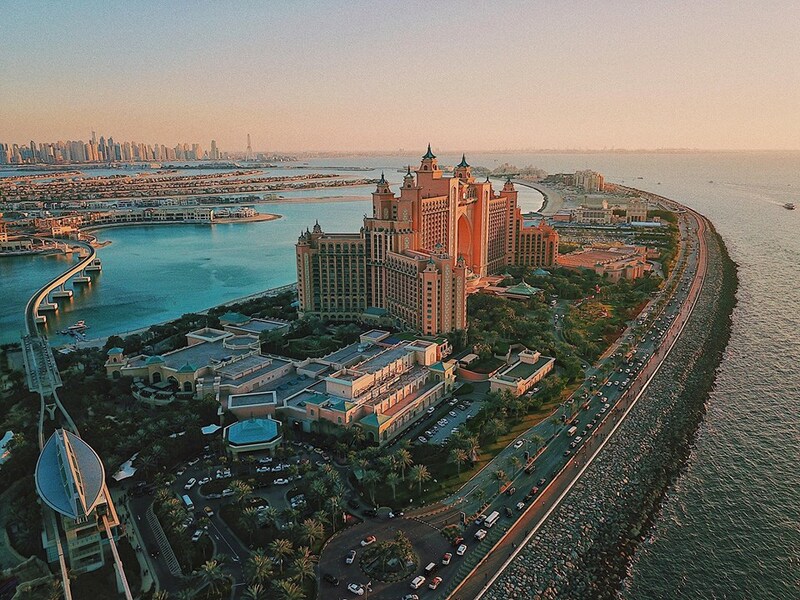 To mark the milestone of reaching its one millionth fan on Facebook, Atlantis, The Palm is giving away a free stay in its newly created social media suite, every day until the end of the year to the hotel’s legions of Facebook fans. Designed to be an interactive, social media-savvy suite, the experience starts at the door: In lieu of a card, guests gain access to the room by keying in their Facebook username and password. Guests are assigned their own butler, who can be summoned by hitting the “poke” button on Facebook Messenger. Similarly, an intercom-like system is gussied up as an IRL “poke” system that allows guests to order room service. Sharing the unique experience is also easy in the dedicated Atlantis Fan Suite: A Live Chair is set in the Live Lounge, providing the perfect frame for a Facebook Live session. Guests will be given their own Fan Channel through the hotel’s Facebook page where they can post updates throughout their stay. 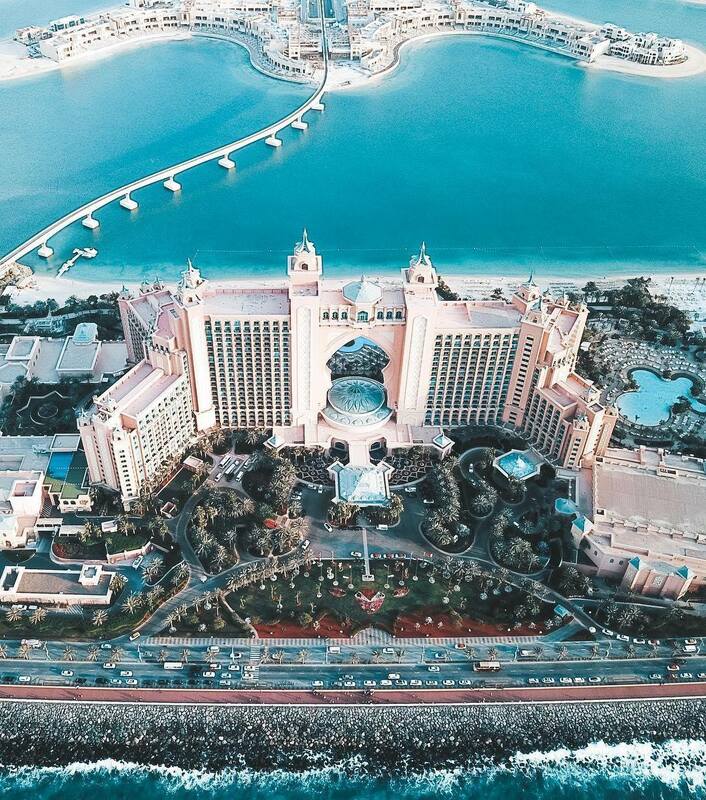 To enter the Atlantis contest, entrants must have ‘liked’ the hotel’s Facebook page, and pick three preferred dates of stay. Stays are valid for up to 2 adults, and 2 children aged 11 or younger.